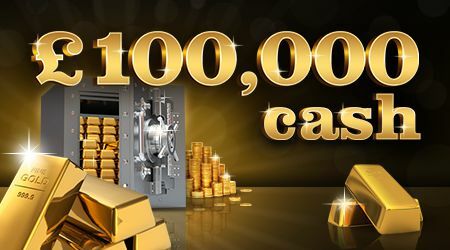 Scratch your way to €100k! There’s €1.8 million available on this exciting scratchcard which features a massive top prize of €100,000. Match three numbers to win! Return to player rated at 57.50%.